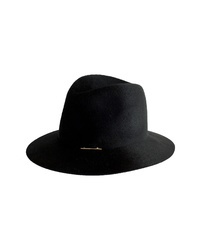 Gigi Burris Mill... 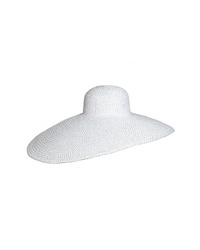 Midnight Sun Hat $415 Free US shipping AND returns! 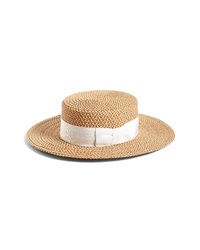 Helen Kaminski Raffia Floppy Fedora $310 Free US shipping AND returns! 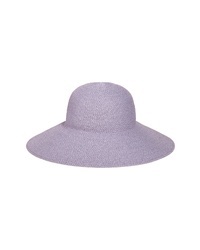 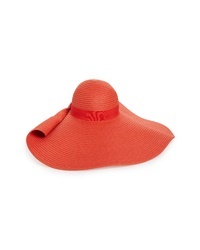 Nordstrom Drama Floppy Brim Straw Sun Hat $49 Free US shipping AND returns! 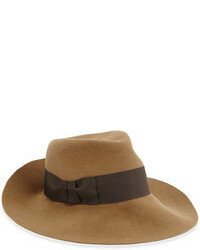 Janessa Leone Lane Wool Hat $122 $205 Free US shipping AND returns! 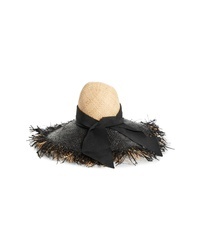 Eric Javits Giant Floppy Squishee Hat $450 Free US shipping AND returns! 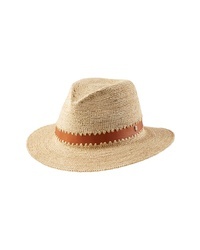 Helen Kaminski Woven Raffia Fedora $270 Free US shipping AND returns! 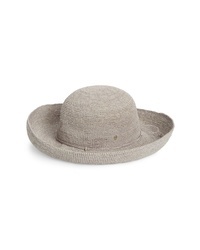 Helen Kaminski Provence Packable Straw Hat $250 Free US shipping AND returns! 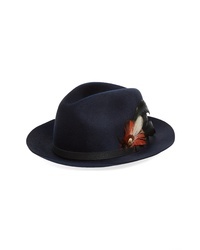 Tory Burch Felted Wool Fedora $198 Free US shipping AND returns! 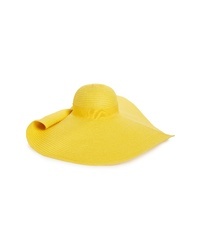 Eric Javits Zanzibar Packable Squishee Hat $295 Free US shipping AND returns! 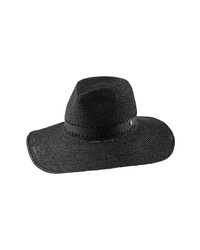 Eric Javits Gondolier Boater Hat $375 Free US shipping AND returns! 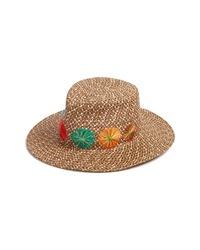 Eric Javits Hampton Straw Sun Hat $198 Free US shipping AND returns!